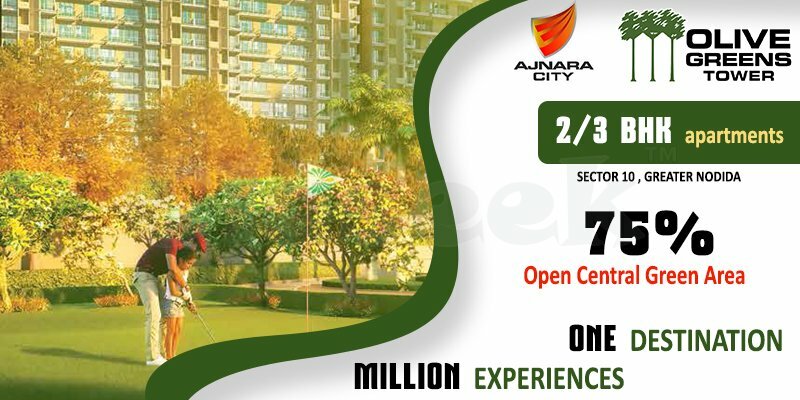 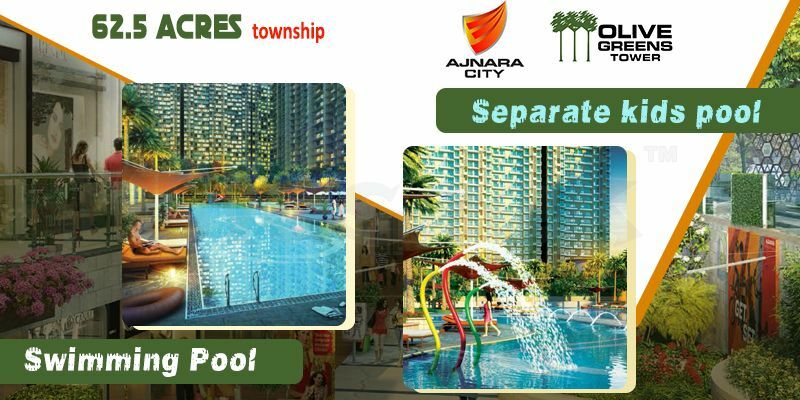 Ajnara Olive Greens Tower New Property In Noida Extension is known for their excellent functions and is very organized well. 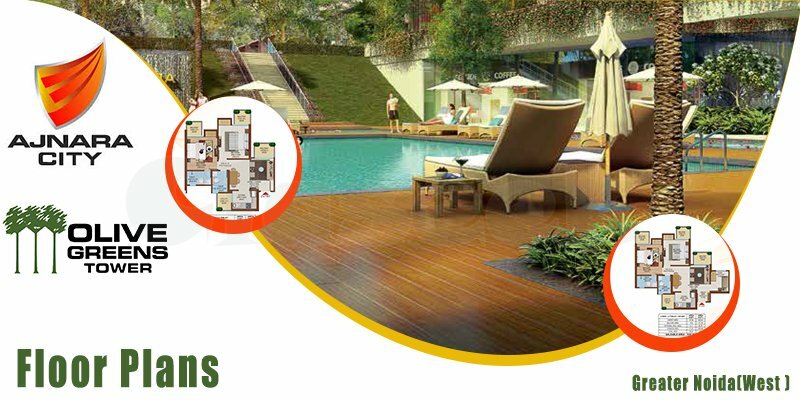 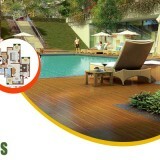 This Home in Noida extension has created with very exclusive and new designs by very renowned group. 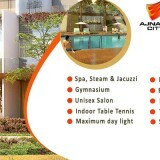 The apartments are very reasonably cost so don’t miss this chance. 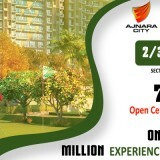 it is offering lavish apartments in the form of 2 and 3 bhk for sale. 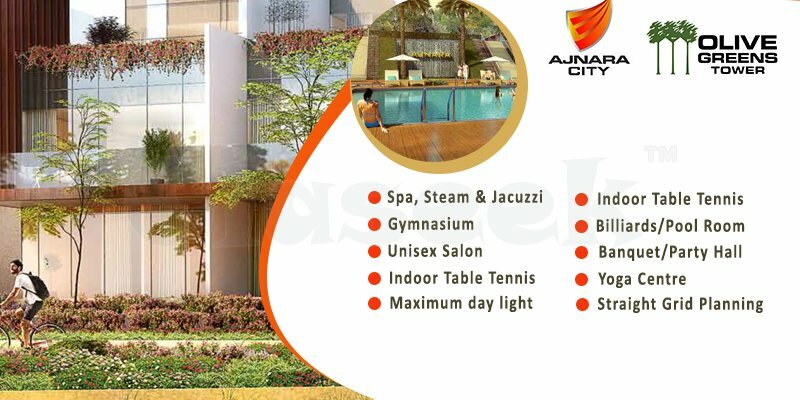 ultra-luxury amenities are also there to help you out in all aspects.